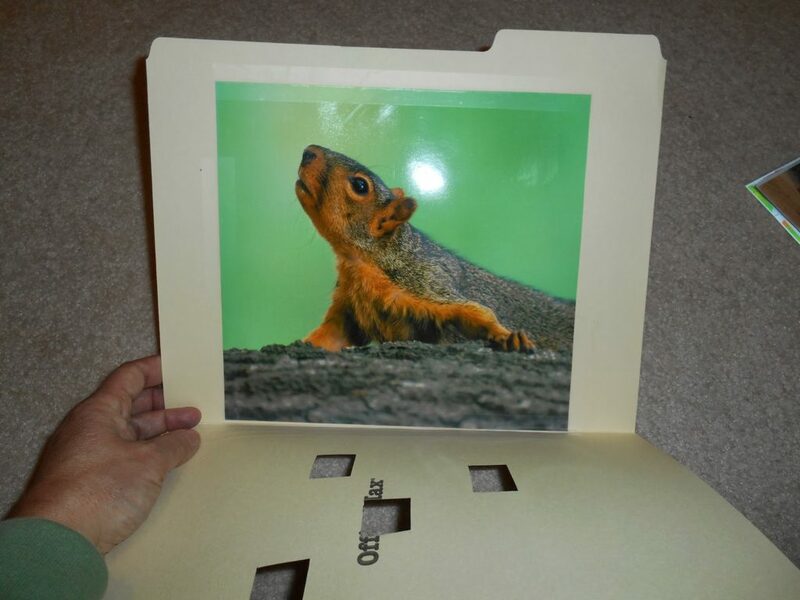 Do you have some old file folders? Don’t throw them away! They can still provide some fun and entertainment for you kids. Paste a large picture of an animal inside a used or new file folder. 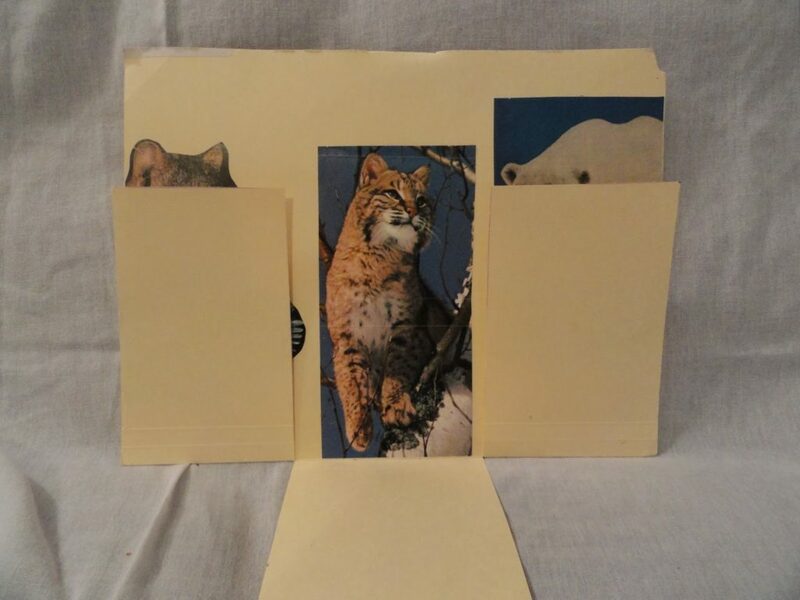 Pictures can be found in magazines, calendars, computer, fronts of cereal boxes, or even old greeting cards. 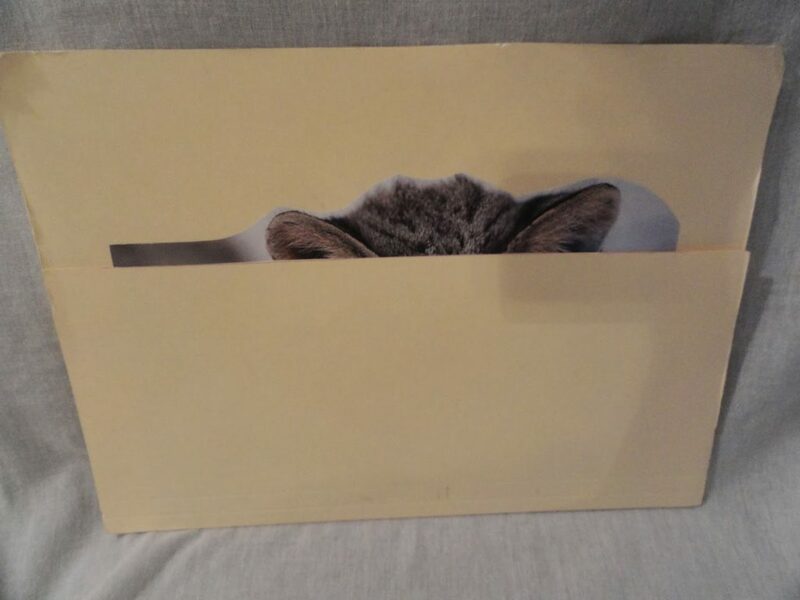 Cut off enough of the front of the folder to just let the ears of the animal show. Children guess what animal has those ears. 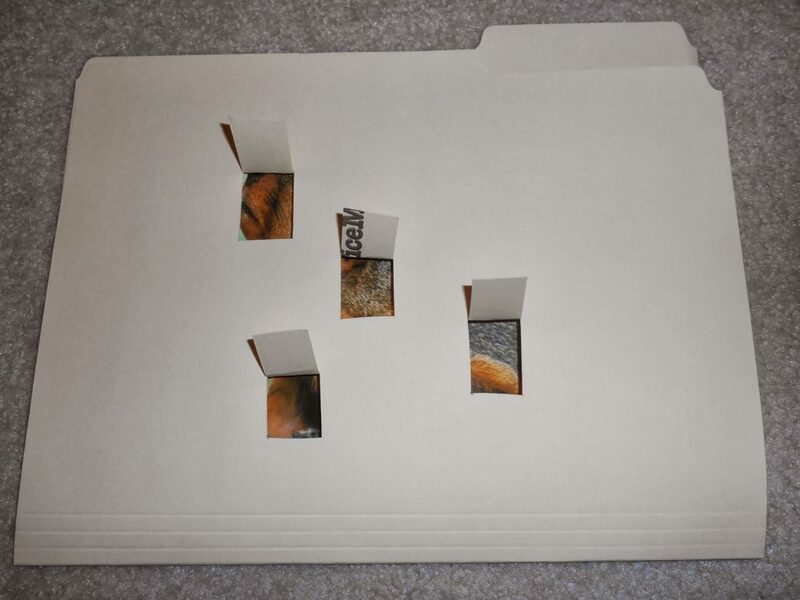 When they open the folder, they can see the whole animal. Want to add some variety? Using a utility knife on a cutting board (adults) cut tiny windows in the front of the file folder so kids can peek at the total picture. 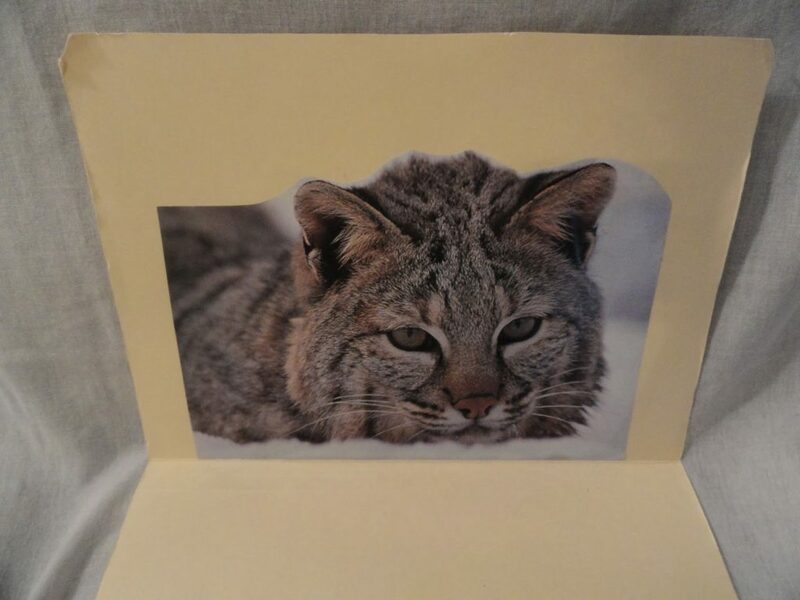 Can they identify the animal by just looking at a tiny piece of the picture? Does the picture look the same in all the peek windows? travel well and are a lot of fun! What variations of this activity can you create?